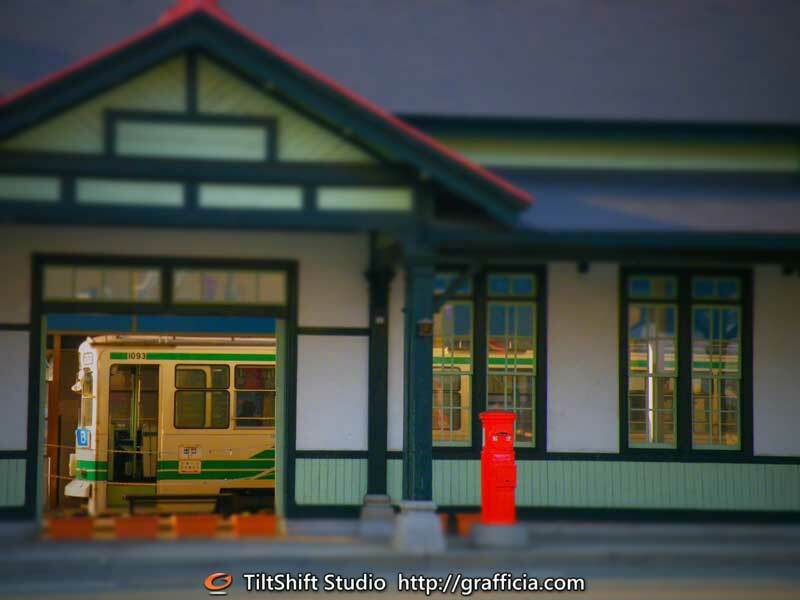 Processed into a miniature train at Kamikumamoto-ekimae tram stop in Kumamoto,Japan. 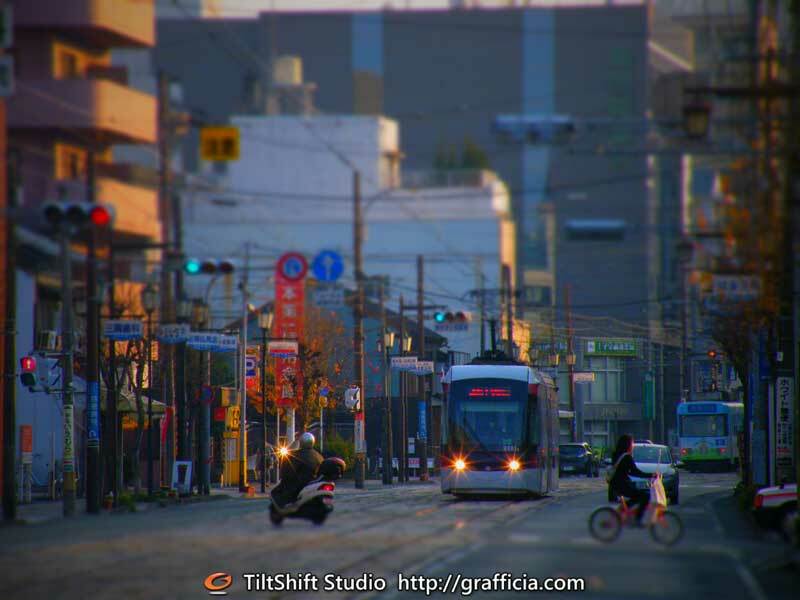 The streets of Shinmachi processing model.This picture are taken at kumamoto,Japan. Copyright © 2019 気まぐれブログ・熊本市電写真館 All Rights Reserved.